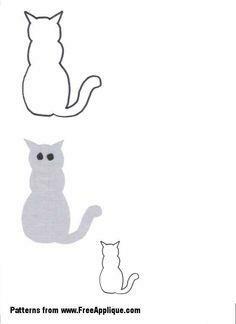 Browse through thiscollection of free cat templates for the perfect design for your next cat project. 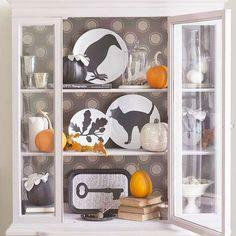 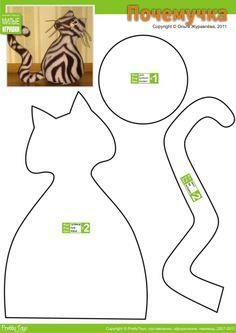 Print the designs and reduce or enlarge the pattern for a perfect fit. 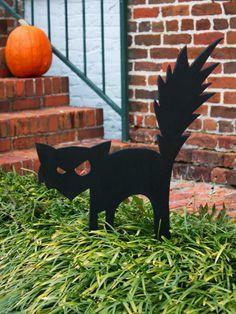 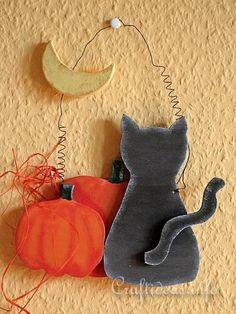 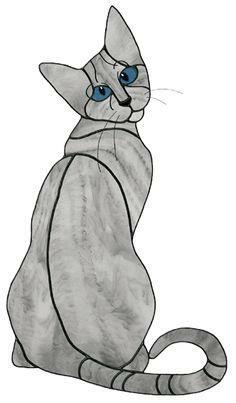 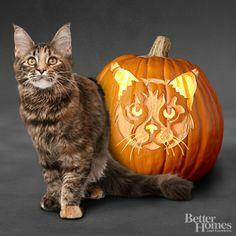 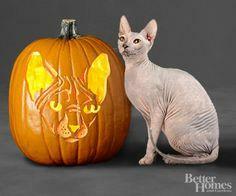 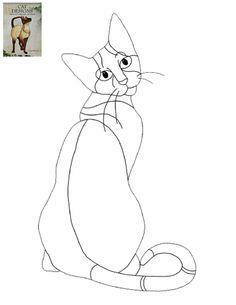 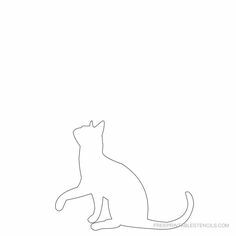 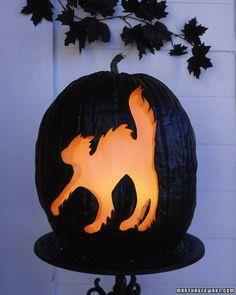 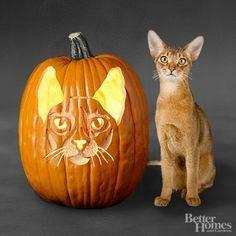 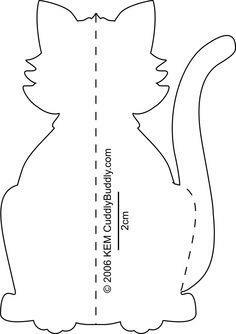 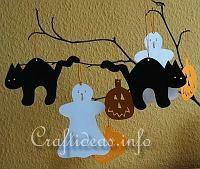 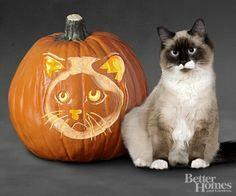 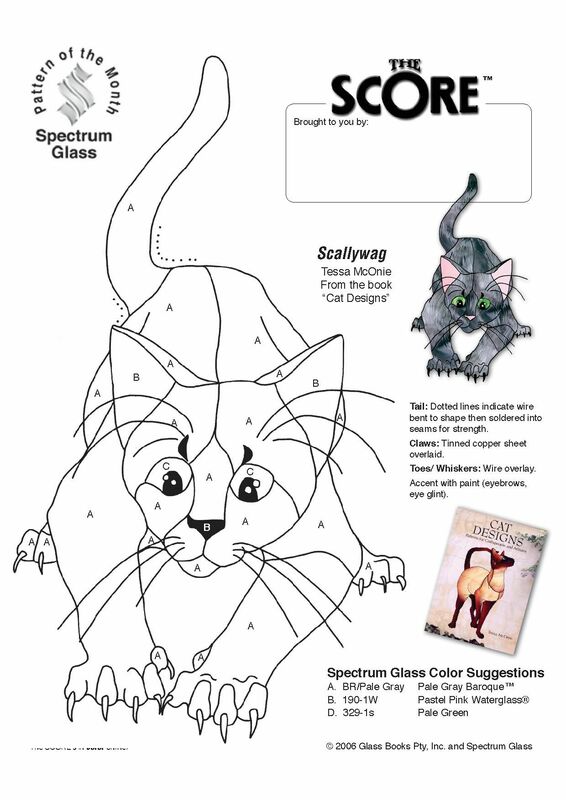 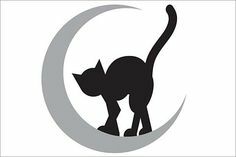 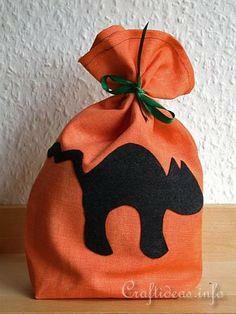 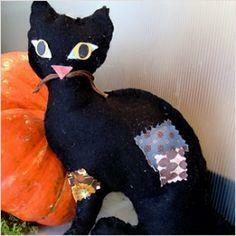 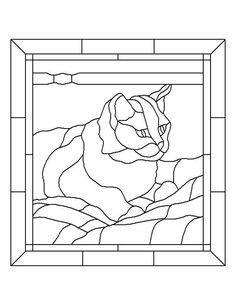 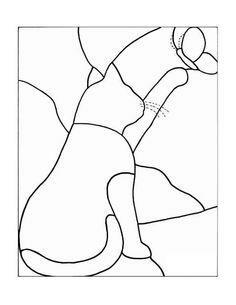 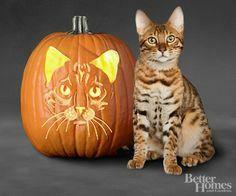 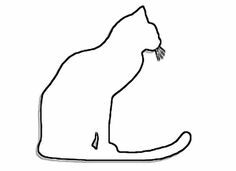 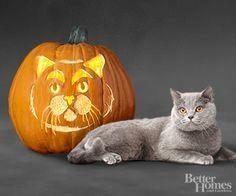 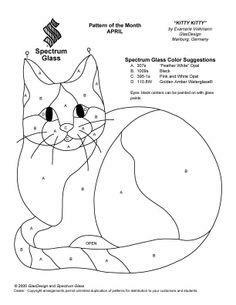 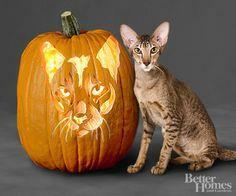 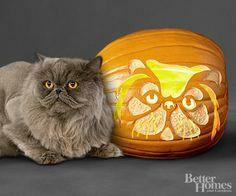 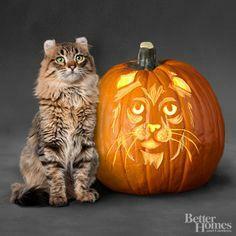 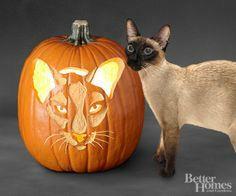 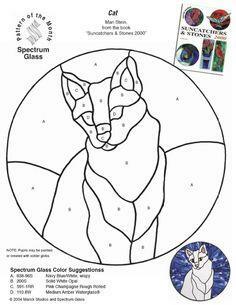 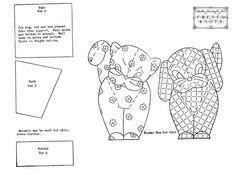 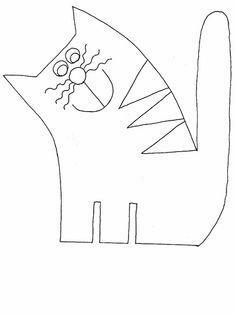 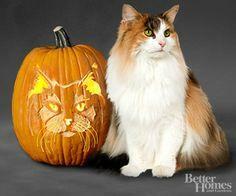 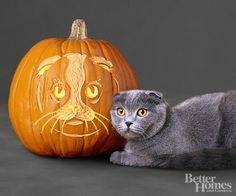 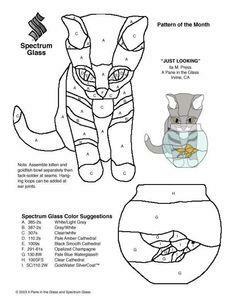 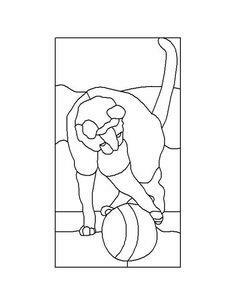 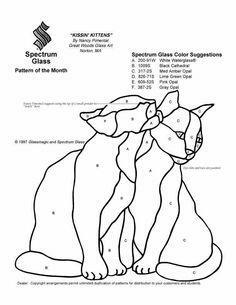 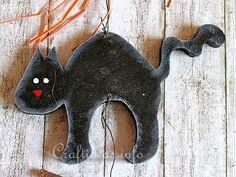 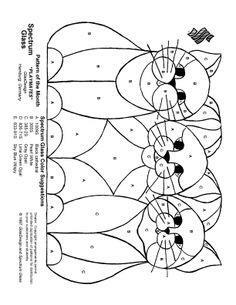 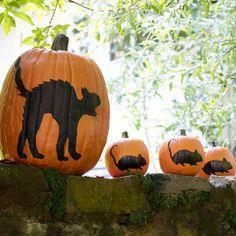 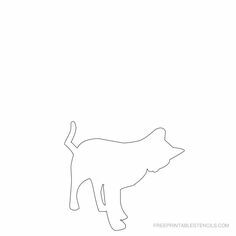 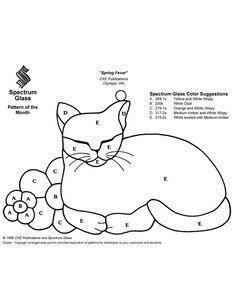 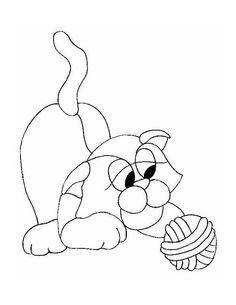 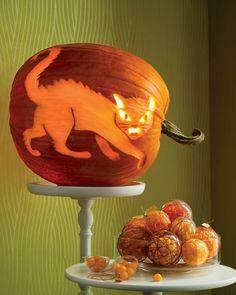 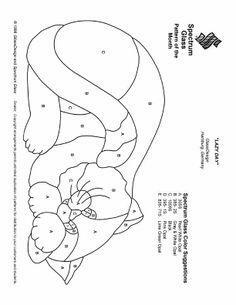 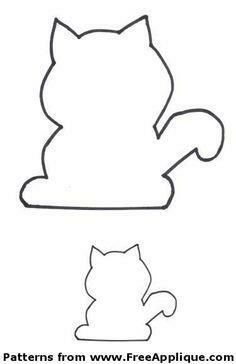 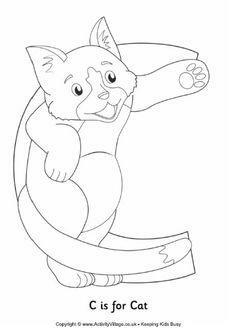 You'll find loads of uses for our cat templates from children's coloring pages to Halloween pumpkin carving designs. 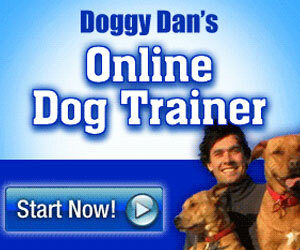 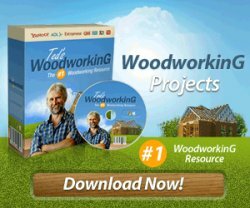 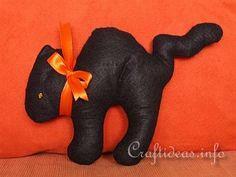 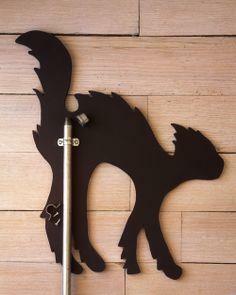 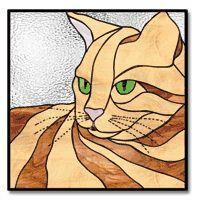 Collect royalty free cat designs and start creating something special today. 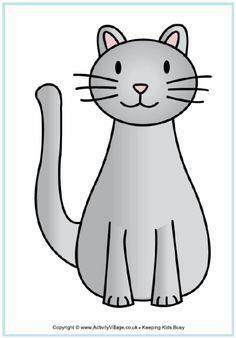 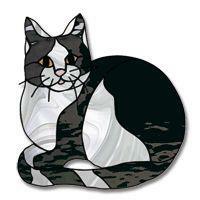 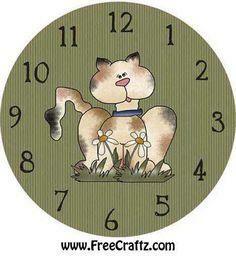 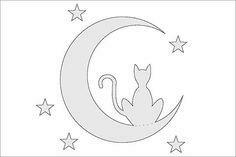 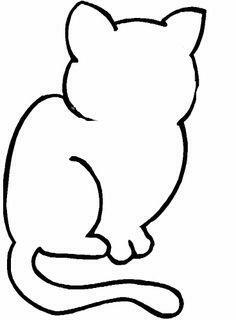 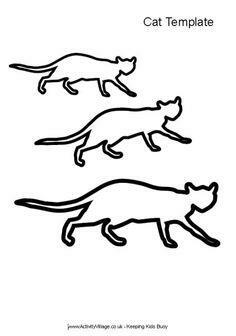 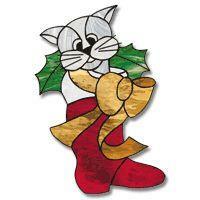 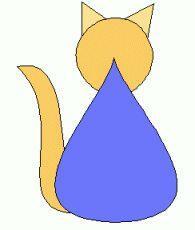 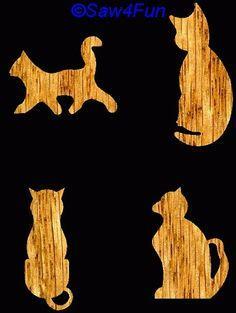 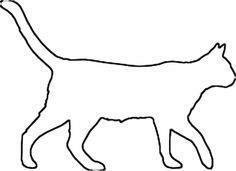 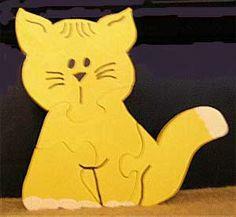 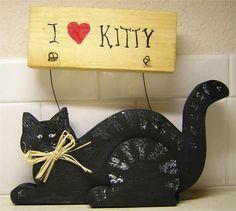 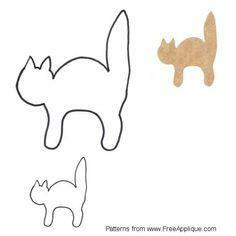 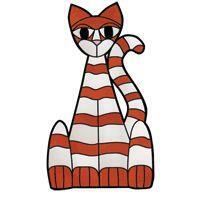 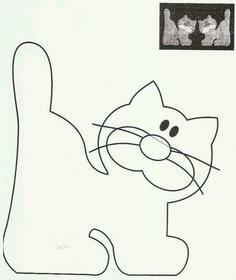 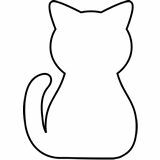 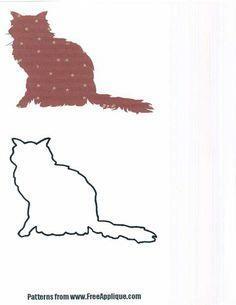 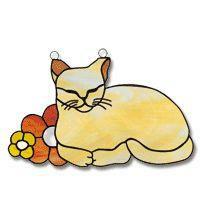 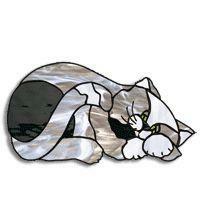 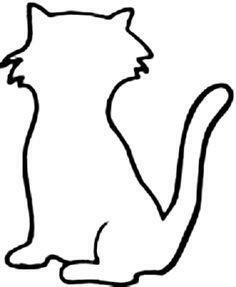 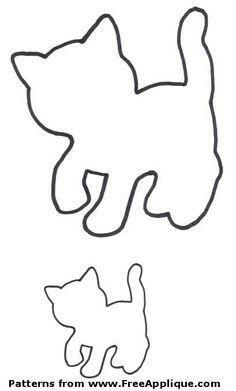 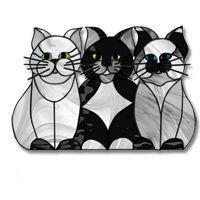 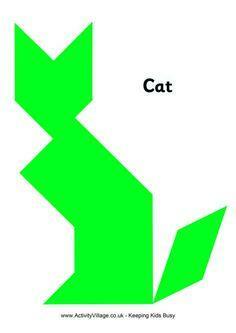 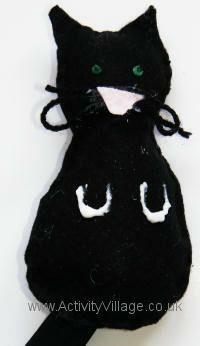 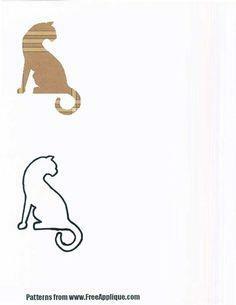 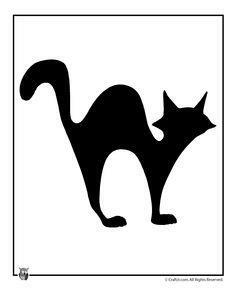 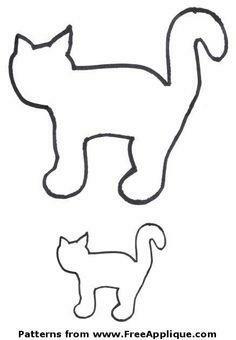 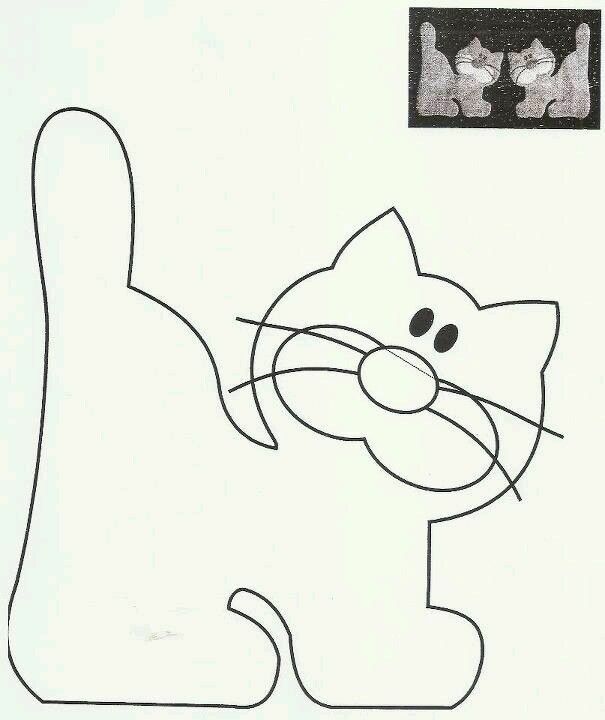 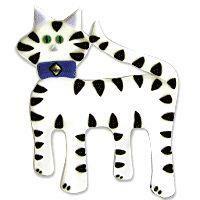 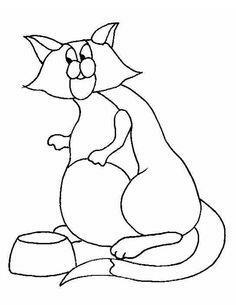 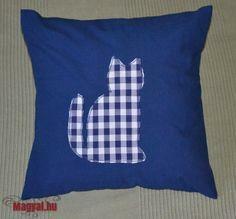 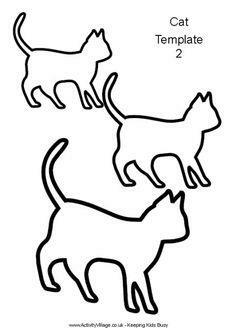 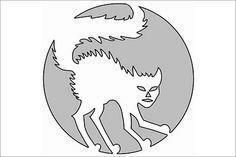 Use free cat templates for crafts, artwork or classroom projects. 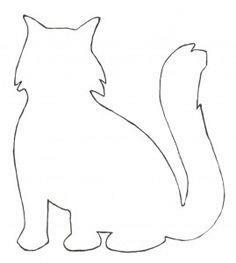 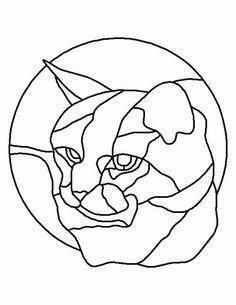 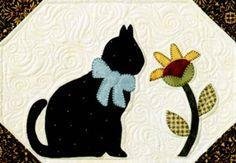 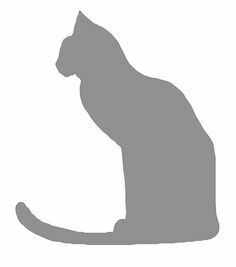 This cat template collection will make terrific patterns for quilting appliqués, coloring pages, clip art or wood scrollwork. 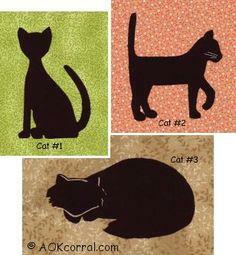 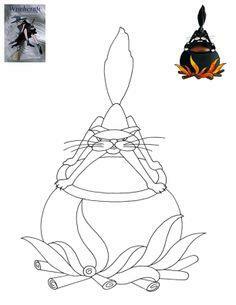 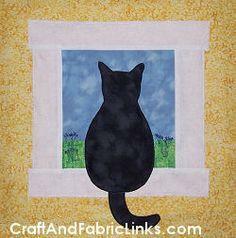 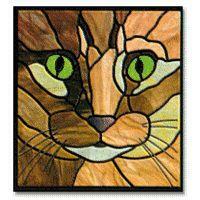 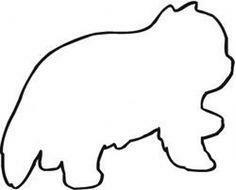 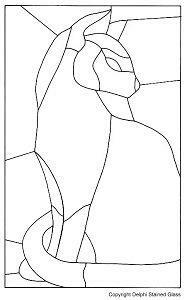 applique pattern for wall or quilt block.